Home › Blog › Does the high voltage cable manufacturer provide free sample cable? 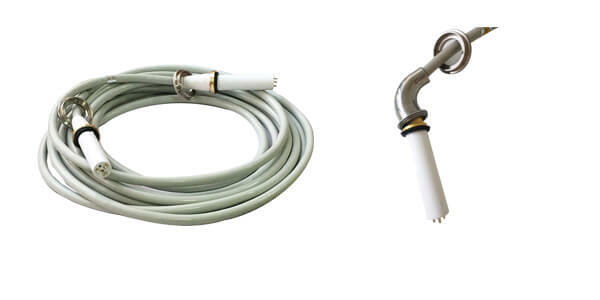 In medical treatment, the length of high voltage connector used for X-ray machine is generally between 2-20m, and the length used is very short. Generally, X-ray machine needs to match two high-voltage cables. Therefore, in general, the demand of customers is very small, and the production cost of high voltage connector is high, so free sample cable are generally not provided. Distributors who need a large number of high-voltage cables can purchase two for testing to see if they meet the sales of X-ray machines. Customers with special requirements can provide us with your product information. We customize high-voltage cables for you, but still do not provide free sample cable service. 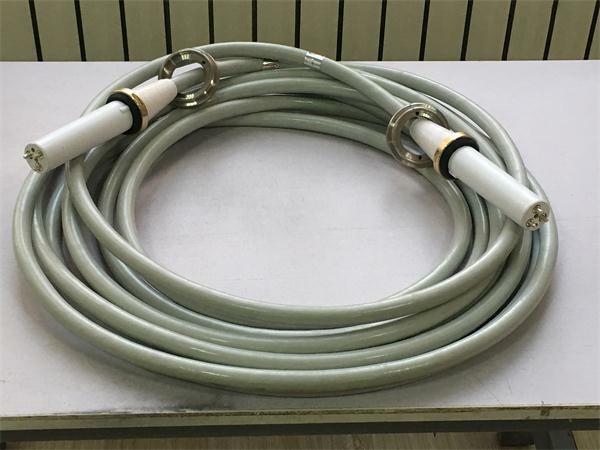 The free sample cable uses PVC material as sheath to protect copper core in high-voltage cable, insulate high-voltage electricity and protect operators. The high-voltage cable head adopts straight and elbow two kinds of high-voltage cable head. Hope to help you with the question of whether to provide free sample cable. Are you using tension cable connector?